Thank you for visiting the website of Lonsdale Pharmacy. 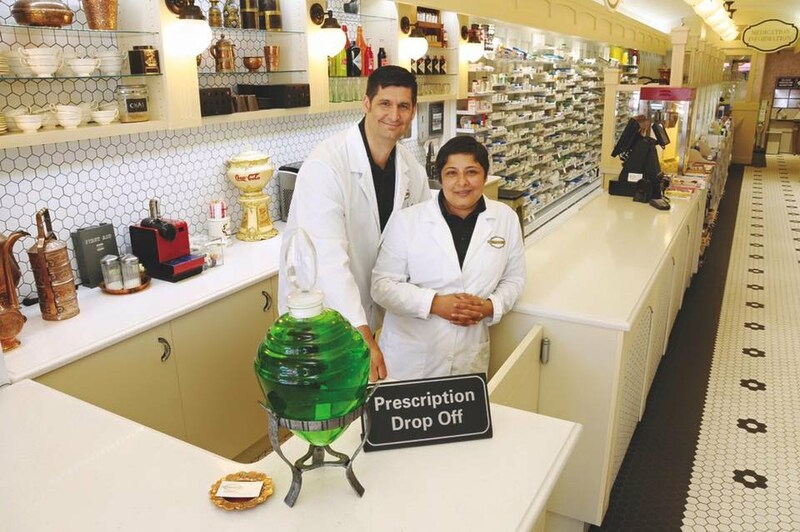 We are a small old fashioned pharmacy located at 1531 Lonsdale Avenue in North Vancouver, BC, Canada. Lonsdale Pharmacy is about getting to know patients, old fashioned service, and competitive prices. Please come in and experience Lonsdale Pharmacy!